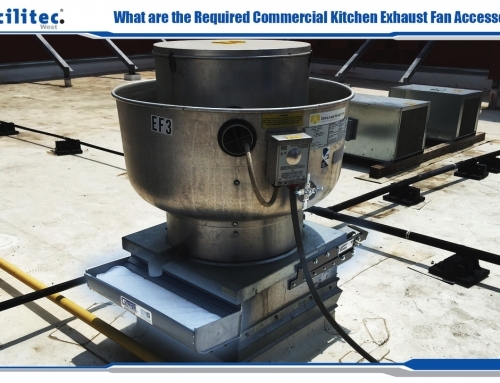 Many restaurant owners don’t know the true importance of getting quality kitchen exhaust system cleanings. There is a huge difference between a “sort-of-clean” exhaust system and a “down-to-the-metal-clean” exhaust system. 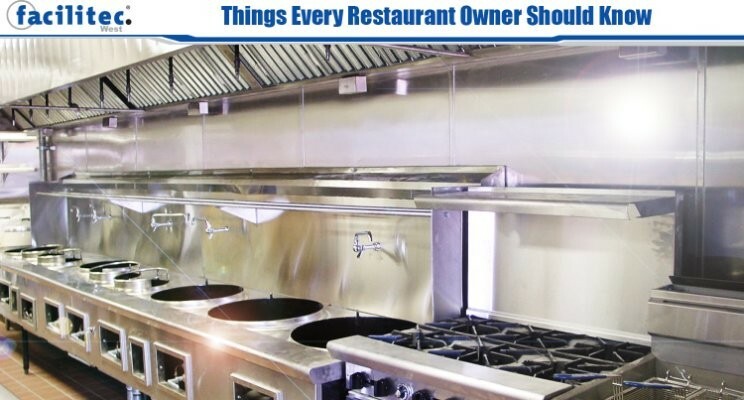 Here are some other things every restaurant owner should know. 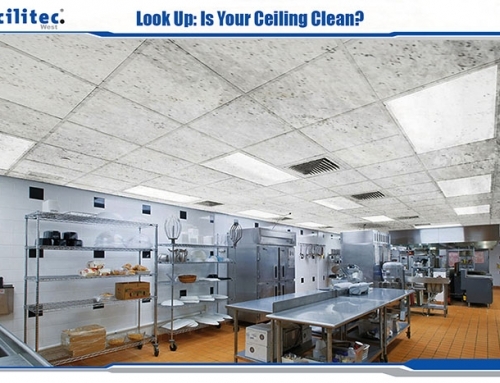 Hood cleanings reduce kitchen odors and health risks. A kitchen exhaust system works by pulling in grease filled air and replacing it with clean, fresh air. A dirty hood will not be able to serve its purpose as well as a clean hood can. If the hood only gets sort-of clean instead of thoroughly cleaned, the kitchen staff may be breathing in grease filled air. This can be a health hazard and cause unpleasant working conditions. 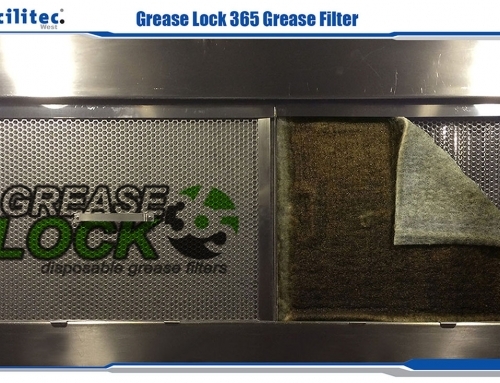 Grease filled air also causes kitchen odors that can flow into the dining room, creating an unpleasant odor for guests. 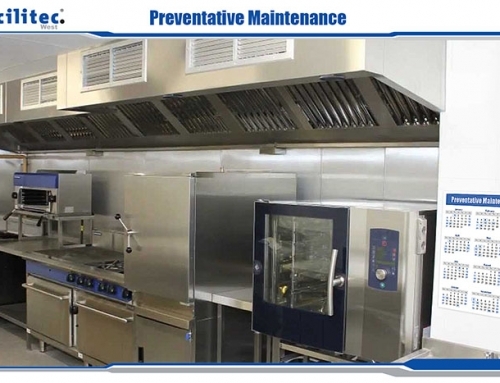 It is the restaurant owner’s responsibility to maintain the kitchen exhaust system. Getting regular hood cleanings can lower your insurance cost. 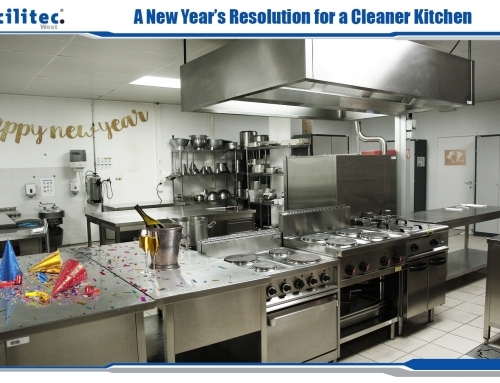 Having a clean kitchen exhaust system promotes health and safety. Insurance companies know how important cleanings are and require restaurants to be compliant with all fire safety codes. Violation of those codes can result in increased premiums, loss of coverage, or even loss of the business. “Bare Metal” is the clean standard. Across the kitchen exhaust cleaning industry, the standard for a cleaning is being able to see the bare metal of the system. According to NFPA 96 Section 11.6.2: “Hoods, grease removal devices, fans, ducts, and other appurtenances shall be cleaned to remove combustible contaminants prior to surfaces becoming heavily contaminated with grease or oily sludge.” The Facilitec West team takes pride in providing bare metal cleanings and helping you stay compliant with the latest industry standards. Check out our website or contact us at 888.463.2293. We will be happy to hear from you!